Simplex Motorcycle manufactured motorcycles in New Orleans from 1935 to 1975. The popular Simplex Servi Cycle models were simple bikes designed with younger riders in mind. The Servi-cycle first appeared in 1935, and changed little throughout it's long production run. In the mid-fifties, Western Auto sold Simplex cycles under the Wizard brand name. 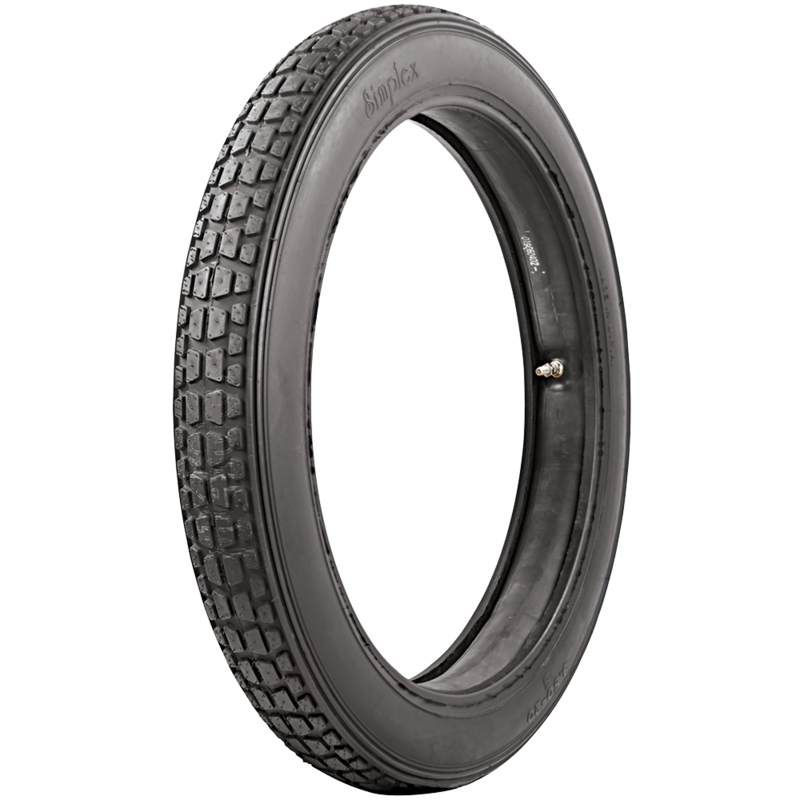 Coker Tire Company proudly offers these tires for the classic little motorcycles from Simplex. 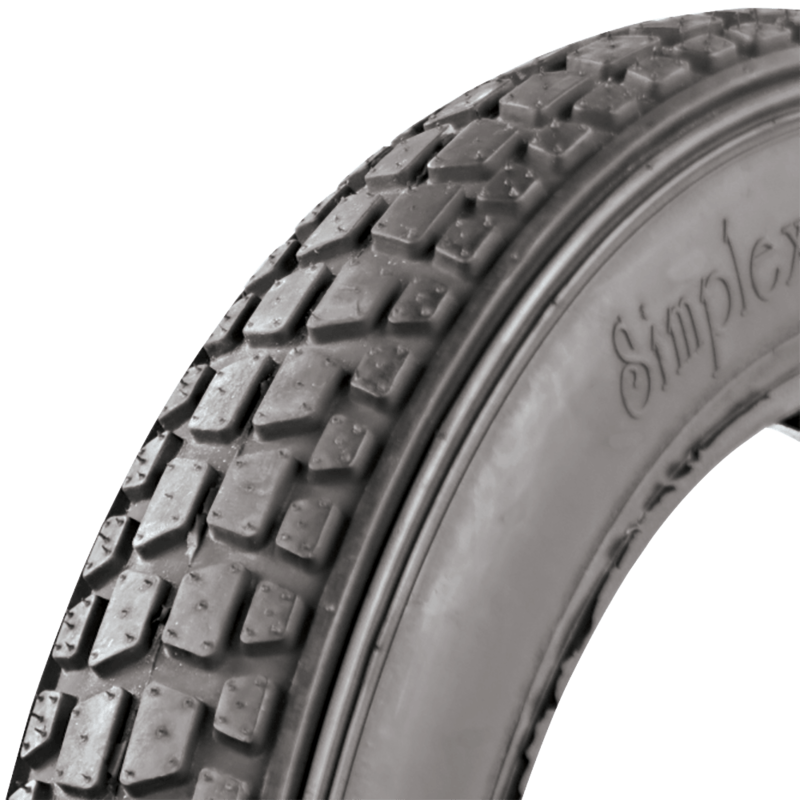 The world's best vintage motorcycle restorers depend on Simplex Motorcycle tires from Coker Tire Company. 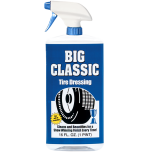 The incredible detail and fitment are excellent for restoration projects. 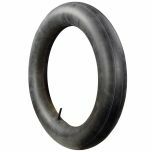 Coker features the most extensive line of vintage motorcycle tires in the world, including these rare Servi-cycle motorcycle tires.